October | 2015 | Dis Is How We Do It! Posted in Uncategorized and tagged Agent, beach, break, Travel, Vacation. Bookmark the permalink. 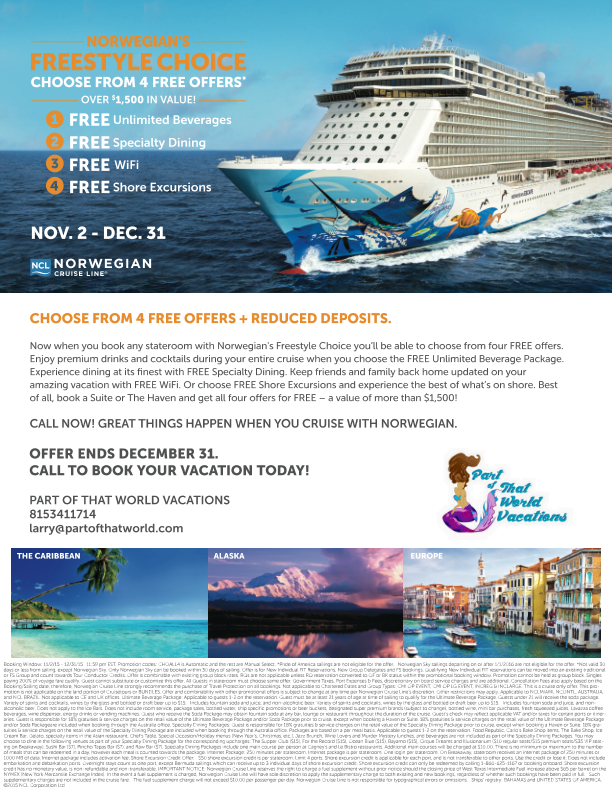 Looking for a Norwegian Cruise Getaway? 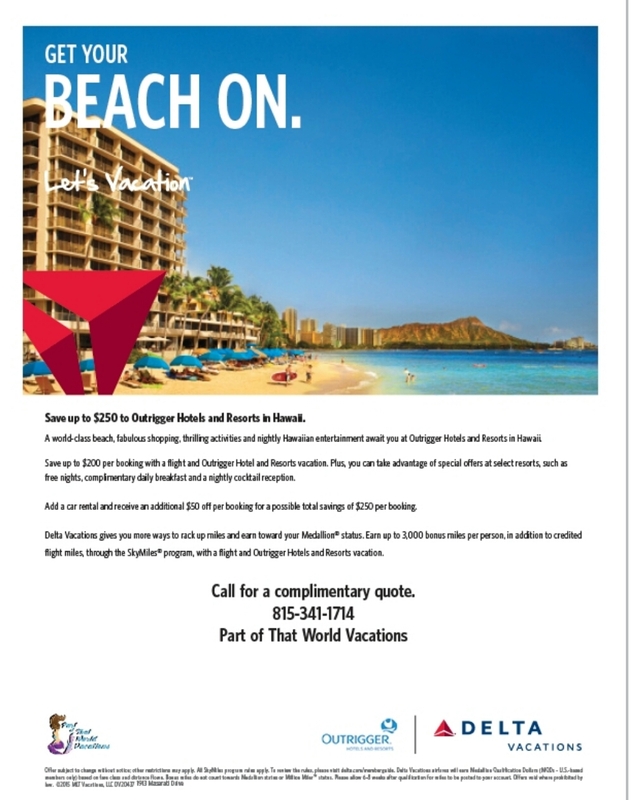 Posted in Uncategorized and tagged Agent, Cruise, Free, Norwegian, Travel, Vacation. Bookmark the permalink. Final day for the Halloween Giveaway! 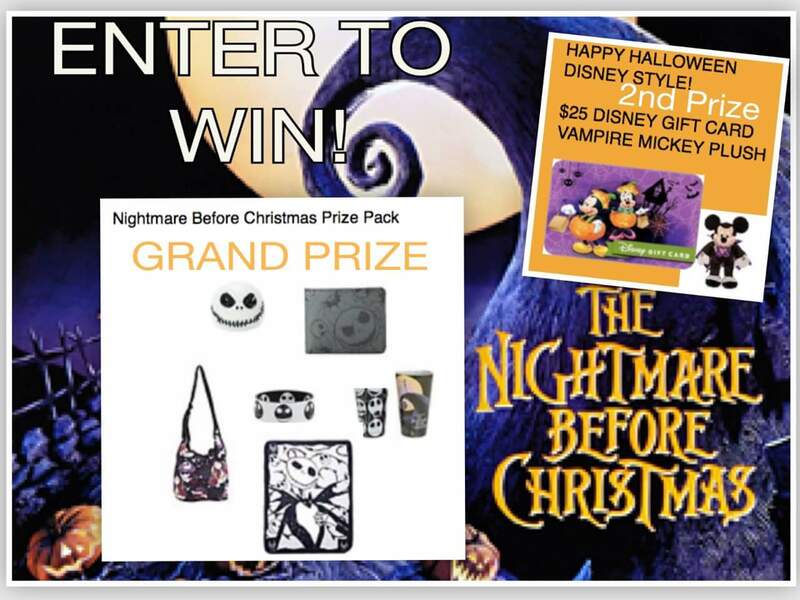 It’s the final day to enter the Halloween Giveaway. Don’t wait! 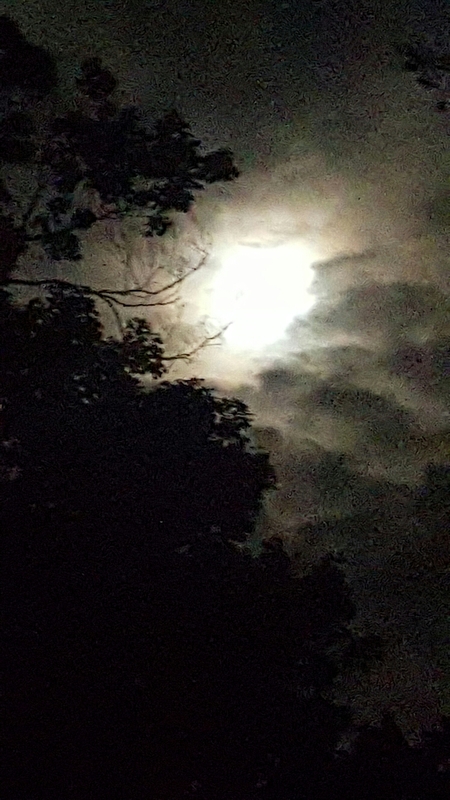 Posted in Uncategorized and tagged Disney, Free, giveaway, Halloween, Travel, Vacation. Bookmark the permalink. It’s time for a giveaway. Follow the link below to enter. Posted in Uncategorized and tagged Disney, Disney Travel, Free, giveaway, Halloween, Travel, Vacation. Bookmark the permalink.